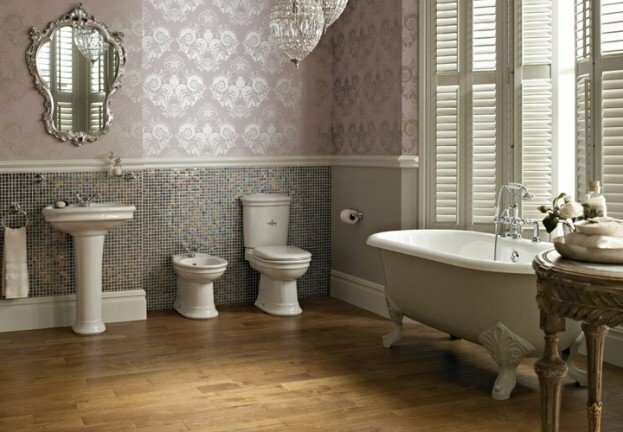 Everyone likes to have a bathroom they are proud of, and one of the easiest ways to create a space that reflects your personal style is to change the colour scheme. Do you know you can use our materials to recoat your ceramic and porcelain tiles? Thus in a DIY environment and on a small budget you can: make a statement with a striking colour, bring a 70s bathroom up to date, freshen up your bathroom to prepare your property for sale, or create your perfect personal space in your new home. Our kits come in 48 different colours and five different sizes. 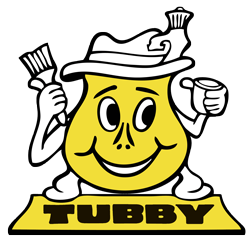 Please note that porous surfaces such as natural stone are not suitable for recoating with Tubby. When choosing a colour remember that lighter colours brighten up a room and make it feel bigger, If you want to make an ultramodern statement use a rich darker shade. Finally, for a soft romantic feel look at a pastel shade in our Whisper colours. Have a look at our colour chart and if you would like a sample card of any colours just call or email the office and we will be more than happy to send out some free samples, or to discuss your particular project with you. When recoating your tiles with Tubby you have the option of two finishes. Either you can completely coat over the grouting, or you can remove the top of the grout, recoat and then run the grouting again. 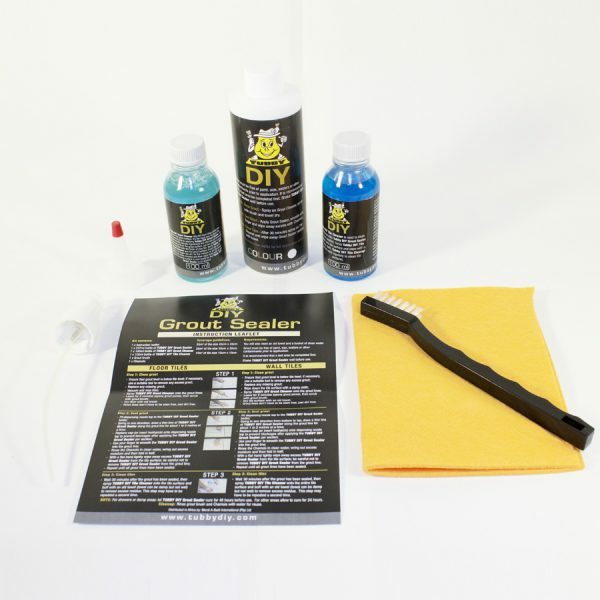 The two main benefits of applying the material over the existing grout are; it is the easiest and quickest method, secondarily by coating over the grout you are effectively sealing it off which will prevent mould and mildew from forming in the future. This method does change the look of the tiles slightly. If you choose to re-grout we would suggest that you leave the tiles to cure for at least 1 week in a room with a constant temp of over 20 degrees Celsius. When grouting, work meticulously and keep your trowel clean and grout spill on the tiles to a minimum. If your tiles have an etched pattern you can either coat straight over this to soften the pattern or cover it in a layer of dolphin glaze filler and sand smooth prior to coating. Embossed patterns are harder to cover in filler and get smooth, but it can be done. 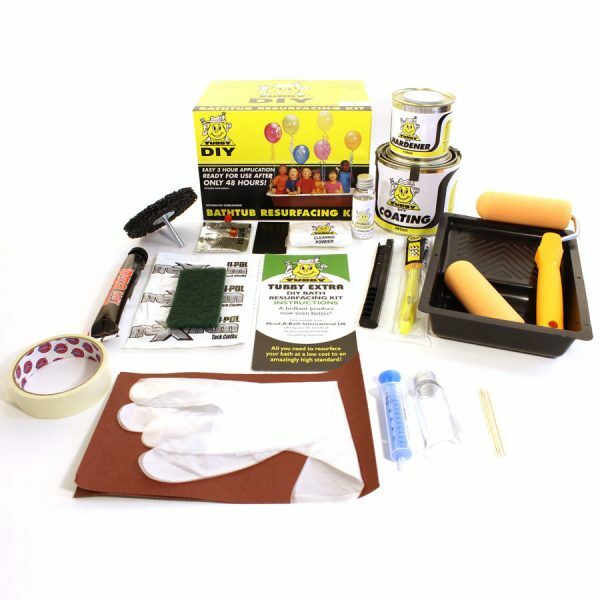 Finally, when it comes to the actual process of recoating your tiles you would start by cleaning the tiles with the Tubby cleaning powder and sponge, which are both supplied in the kit. Make sure you clean the grout too. This is the most important step in the whole process, so take your time and use warm to hot water when cleaning. Now, with the included wet and dry paper, sand the tiles to give them some ‘key’. 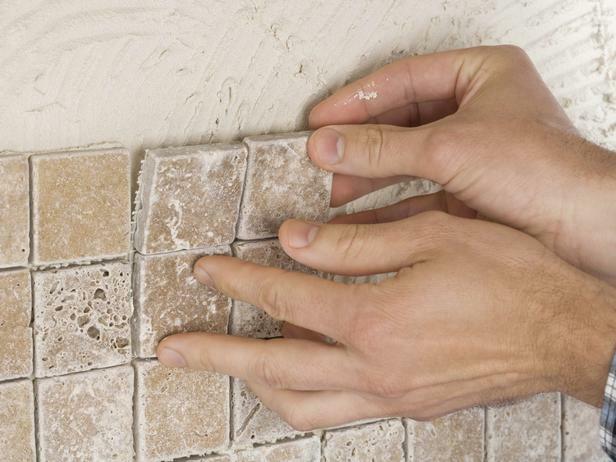 Make sure to run sand paper along the grout line too, to smooth it out and knock down any high spots. 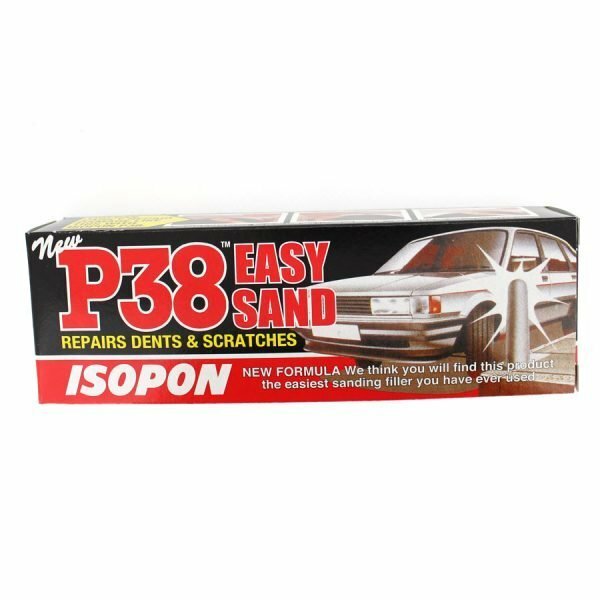 Ceramic and porcelain surfaces seem to reject the wet and dry paper but don’t worry just sand a tile then dry it and you will see there are very fine scratched in the tile surface, this is what you are trying to achieve. These scratches will ensure a strong adhesion of the material to the tile. 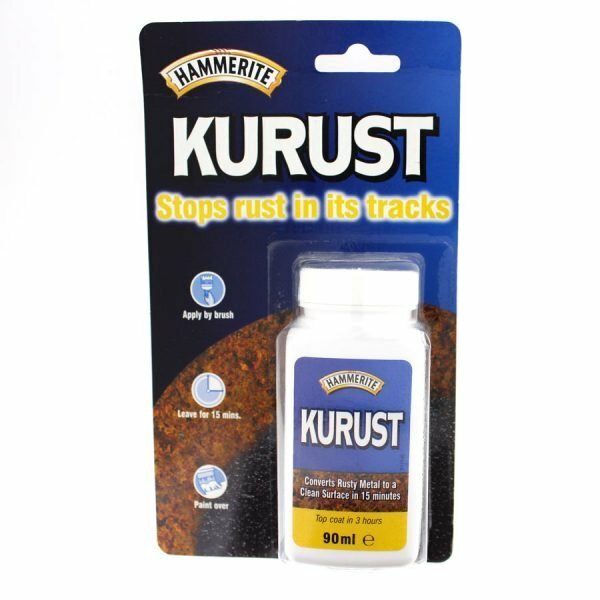 Once the surface is prepared you will apply two coats of specialist Tubby coating material. The material is specially designed to shimmer and settle into place to leaving a smooth, high gloss finish. One last tip would be to follow the application instructions and don’t over roll the material. If you would like us to help you work out the cost, do call the office. 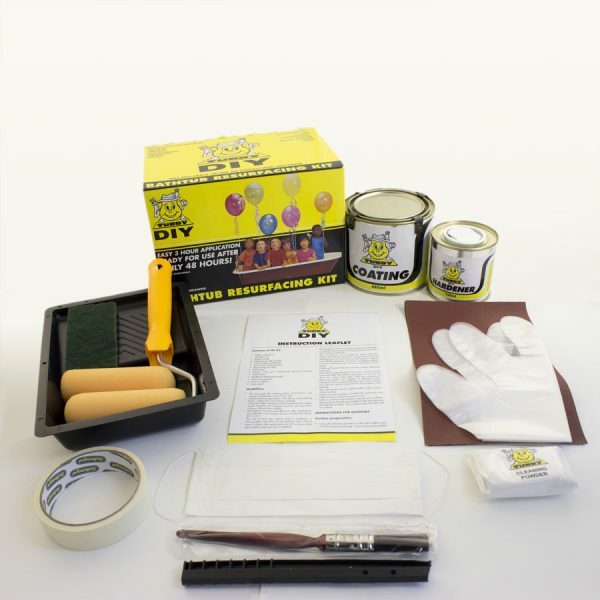 However if your tiles are perfectly good but you have mould in the grouting, why not look at our DIY grouting kit. 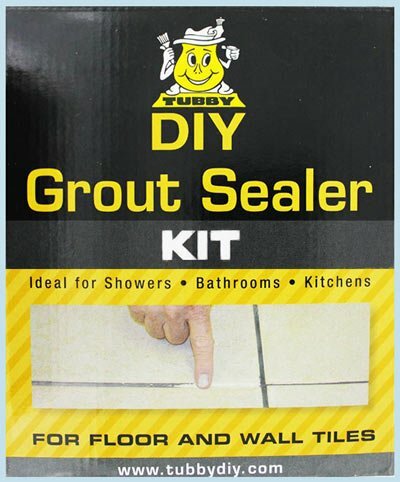 Three easy steps; clean the grout, seal the grout and clean the tiles. 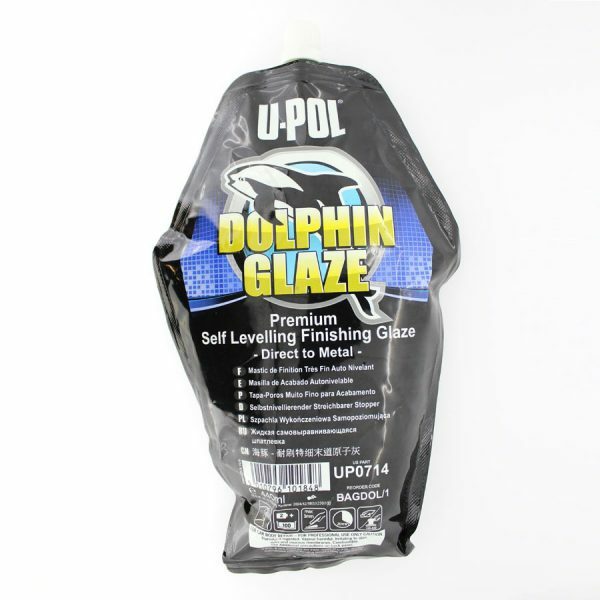 Our specialist product is designed to leave your existing grout with a clean, uniform finish, this product is stain resistant so will be long lasting, making your bathroom cleaning a breeze. The grouting kits come in three colours to match your current bathroom suite. To clean and seal a bathroom of 35sq.m will cost you £42. In most homes, the room that uses the most water is usually the bathroom. We shower, bath, wash, flush and brush in there, all of which uses of plenty of H20. 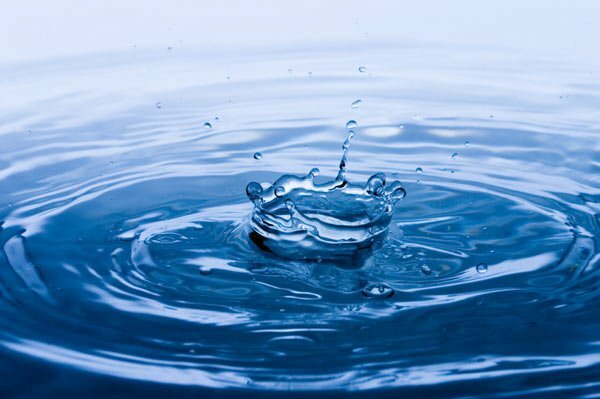 But as we’re all becoming a little more conscious of how much we’re using it’s time we put things in place to ensure that we reduce our water consumption. Turn the tap off when brushing – It’s recommended that we brush our teeth for at least 5 minutes each day. But if we leave the tap on whilst brushing, it means we’re wasting around 18,000 litres each year. So, the next time you’re cleaning your teeth make sure that you turn the tap off! Fix leaky taps – Not only is a leaking tap an annoyance, but it’s a waste too. Your tap is probably leaking because of a poor washer and it doesn’t take a lot to fix. Take a bucket in the shower – This sounds a little extreme, but it will help save you a lot of water. When you’re waiting for the water to heat up put the bucket in and catch all the cold water. 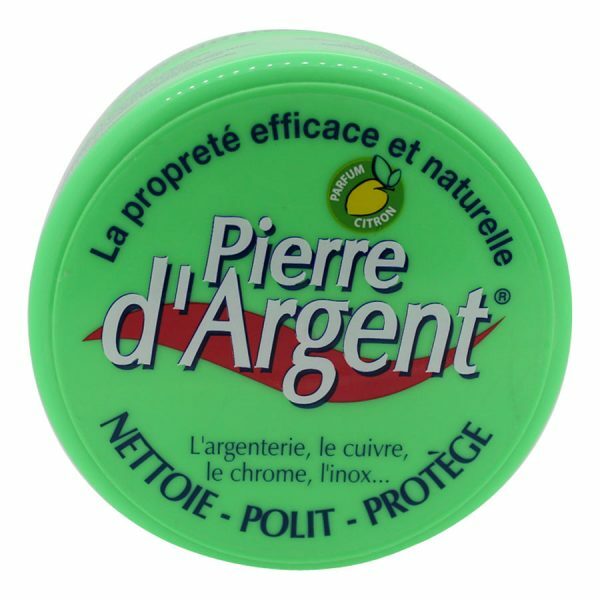 This can then be used to water plants or clean your windows! Spend less time in the shower – You need to be clean. You can’t turn up to work smelling nasty, but do you need to spend as long as you do in there? It’s easy to get distracted thinking about all the things you’re going to do that day. So keep on task, jump in, wash and then jump straight back out! 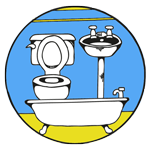 Purchase a low-flow toilet – Older toilets use 5 gallons every flush and the average person flushes around 5 times a day. A low-flush system will really help you cut down. Alternatively you can fill a bottle with water and put that in your cistern! Put the plug in! – When you’re washing your hands, how often do you put the plug in? I’d bet it’s very rarely. Well basins lose a lot of water if you just let it drain away. Keep it in the bowl while you wash! So there you go! 6 top tips to help you cut down on water usage in your bathroom! Every day thousands of people call a plumber out to their property to help with what’s usually a preventable issue. So to help you avoid making an unnecessary callout we’ve put together a list of some of the most common issues faced in the bathroom and what you can do to avoid them. I think it’s safe to say that at some point we’ll all come across this problem and not necessarily in the bathroom. Its can be caused by a number of things, from collapsed pipes to foreign objects being thrown down the toilet. The most obvious way to prevent this problem is to ensure that the only things going down your drain are meant to go down there. You should also regularly bleach it to breakdown sludge that’s built up in there over time. This is one of the more annoying problems on the list, but it’s such an easy one to avoid! Fixing it is fairly simple too. All you have to do is replace the washer or tighten the connection. To avoid it in the future make sure that you aren’t over tightening the tap when turning it off. Twist it until the water shuts down completely, no more than that. The toilet, depending on its age, is at risk of a whole host of issues. It could be down to something breaking in the cistern to a simple blockage. 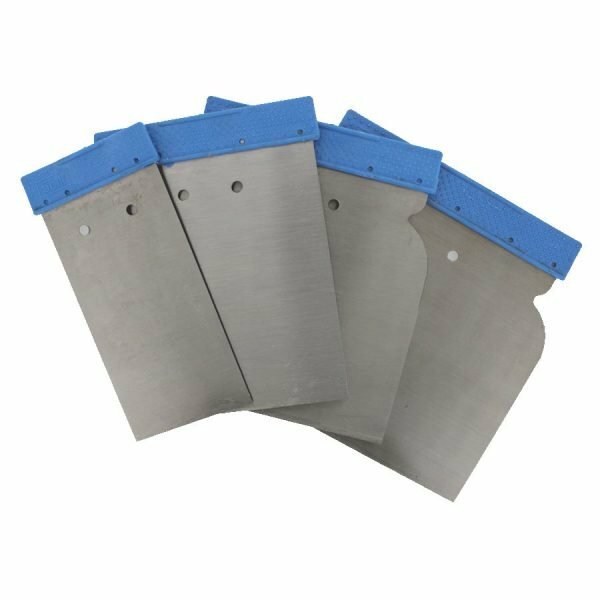 A quick plunge can quickly get rid of any blockage but if the problem becomes a smelly one you might want to call out a plumber. To avoid toilet issues regularly check inside your cistern to make sure that everything is working as it should and that you don’t stuff too much toilet roll down the loo. If your water heater has packed in, you’ll have to ring a plumber. Tampering with it yourself is not only dangerous, but it could lead to you voiding the warranty too. Keep your eye out for issues like rust coloured water and a drop in heat as these are telltale signs that your heater’s on the way out.